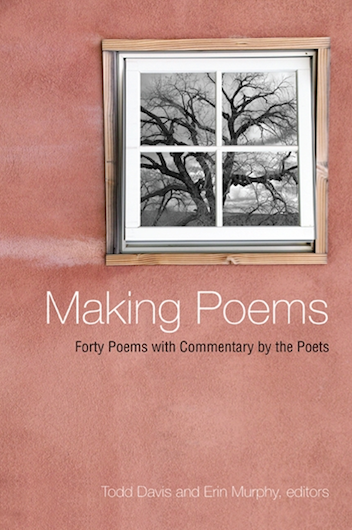 "A valuable addition to one's personal library for all writers and readers of poetry, this anthology finds its rightful position among the tradition of entertaining and enlightening books in which authors discuss poetic craft or the creative process with a cogent blend of practical wisdom and refreshing clarity." "This collection is a gift to creative writing classrooms everywhere. Rather than literal explanations of the text, these are fascinating explorations of the creative process, achieving the intimacy of a live reading."